I like great contests especially when I win. I recently found this one and happy to share with you. It is called Better Together from Flyerland.ca They are already making life better by having a useful information on their web site. Lots of things can be done better together from pretty simple to quite extraordinary. To enter this contest just upload a photo of two things are better together and good luck. 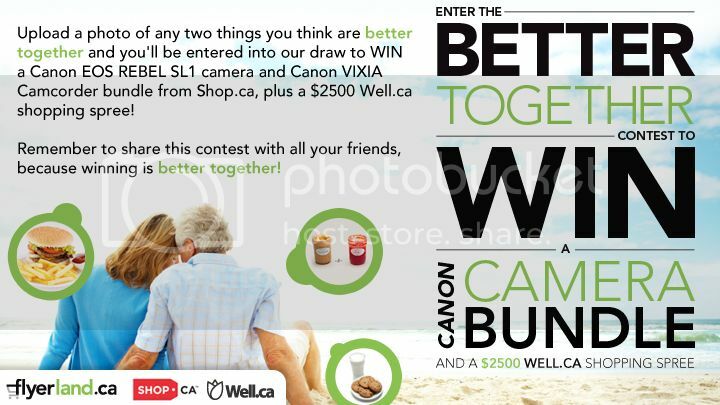 One winner will take all these three amazing prizes: Canon Rebel camera, Canon Vixia camcorder from shop.ca, plus $2,500 in coupon codes to shop from Well.ca. 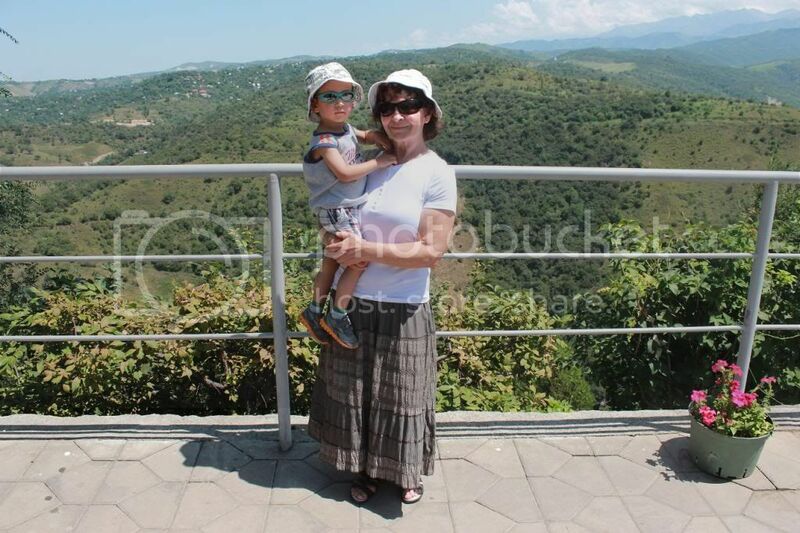 What we choose to do Better Together is travelling together. Contest runs until July 16th and is open to all residents of Canada, excluding Quebec.